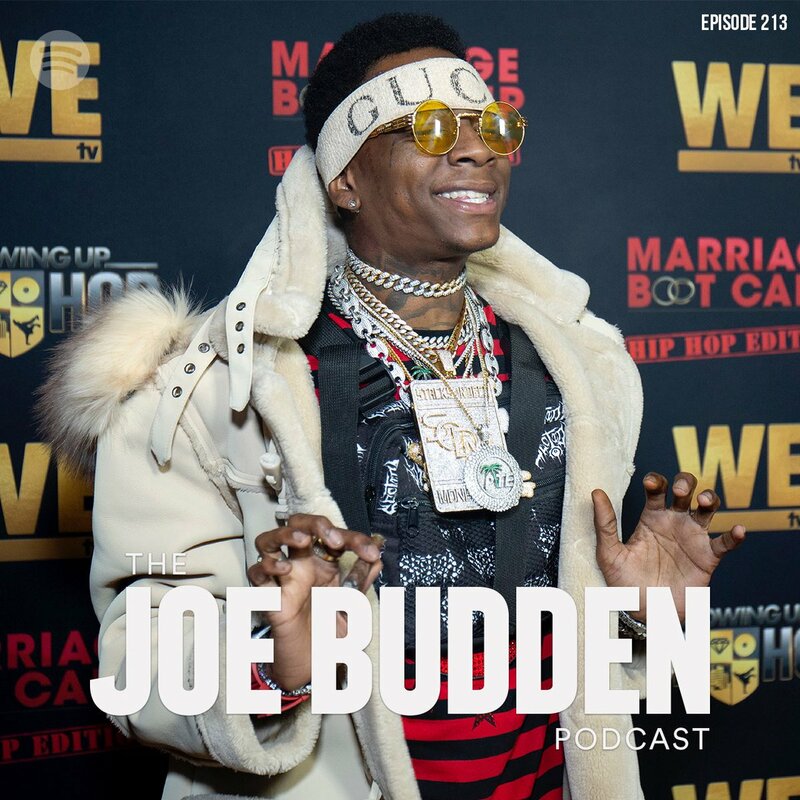 With the music scene starting to get its legs back from the holidays, Joe Budden and company are back with Episode 213 of The Joe Budden Podcast. On this episode, the guys are joined by Justice to discuss Rae Sremmurd’s alleged break up (17:17). They also discuss Soulja Boy (29:05), Future’s odd press run (40:27), Cyhi the Prince vs Joe (51:03), the Fyre Fest documentary (1:55:25) and more!